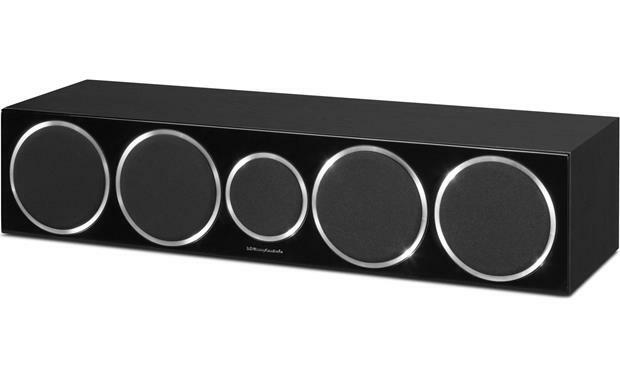 Building a Wharfedale Diamond 200 Series surround sound system? 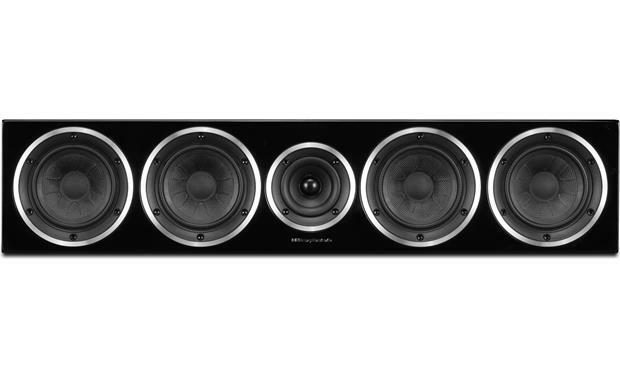 The Diamond 240C is the perfect choice for your all-important center channel. It delivers a rock-solid center image, a wide soundstage, and smooth natural sound that lets you get the most out of moviet soundtracks, TV shows, and sports broadcasts. The Diamond 240C draws you into the action with four 5-1/8" Kevlar woofers and a 1" soft dome tweeter. 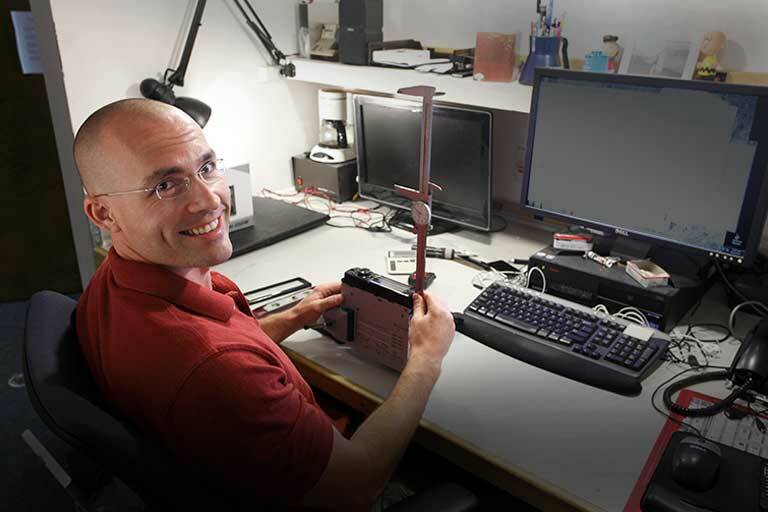 This array of drivers reproduces lifelike dialogue and powerful on-screen sound effects. Most speakers (including the Diamond 240C) don't include any wire. Check out our speaker wire guide to find the best wire for your system. 2-Way Driver Design: The Wharfedale Diamond 240C is a 2-way center-channel loudspeaker which incorporates a 1" fabric soft-dome tweeter and four 5.125" woven kevlar cone woofers. A finely tuned crossover guarantees a smooth transition between the tweeter and woofers with an enjoyable audible experience, both on and off-axis. 1" Tweeter: The 1" tweeter uses a sheer fabric dome and advanced ferrite magnet system, surrounded by a carefully crafted wave guide that encourages outstanding midrange performance too. 5.125" Woofers: Semi-elliptical "break-up" areas on the four 5.125" woven-kevlar woofers smooth the response through the audible range. The cone edges are treated with a unique diamond pattern rubber surround. Non-Resonant Cabinet: The speaker cabinet combines layers of particle board and MDF, bonded in a unique structure to damp annoying resonances and block internal sound leakage. The result is that the "noise" and distortion from cabinet walls are buried more than 35dB below the driver output. Cabinet walls and internal bracing were developed using Wharfedale's latest "Virtual Speaker" software, with the help of Delayed Cumulative Spectral Analysis. The top, bottom, and side walls of the cabinets are finished with a wood veneer (black, rosewood, or walnut), while the baffle is finished with a gloss black lacquer. Bass Port: Exiting the base of the speaker cabinet is a slot loaded distributed port created by the plinth. This equalizes the air pressure to mimic that inside the cabinet allowing a smooth transition between the pressure variation in the cabinet and the low frequency sound developed in the room. Dual Binding Posts: The center-channel loudspeaker has two sets of binding posts connected by jumper-plates. The binding posts will accept bare wire (up to 10AWG), pin connectors, spade connectors, & banana plugs (single only). Using these dual binding posts, you can bi-amp or bi-wire the speakers. Bi-wiring or bi-amping the speakers provide improved bass & treble performance. If you decide to bi-wire or bi-amp, you must remove the jumpers between the terminal posts (failure to do this could result in damage to your amplifier and loudspeakers). Mounting & Placement Options: The center-channel loudspeaker should be positioned centrally between your front speakers, close to the television and mounted above or below the screen. The center speaker should be located on a stable flat surface to avoid any cabinet movement at high sound levels. If you mount the speaker above the television, move it forward so that the front grille sits slightly in front of the screen and the top of the cabinet. Four self-adhesive rubber feet are included to protect the bottom of the speaker and the mounting surface, while isolating the speaker cabinet from the mounting surface. The rubber feet add approximately 0.375" to the overall height of the speaker. Note: The speaker does not include any type of wall-mount bracket, keyhole slot, or threaded insert. Diamond Series: The Wharfedale Diamond series consists of three floor-standing loudspeakers (Diamond 230 / Diamond 240 / Diamond 250), three bookshelf loudspeakers (Diamond 210 / Diamond 220 / Diamond 225), and two center-channel speakers (Diamond 220C / Diamond 240C) - all sold separately. Searches related to the Wharfedale Diamond 240C Center channel speaker.